Plans for Iceland's parliament to start work on a bill abandoning EU membership talks were held up on Monday following public protests. Around 3,500 people demonstrated in front of the Parliament on Monday (24 February) against the decision by the ruling Independence and Progressive parties to end the talks and cancel plans for a referendum. The two governing parties on Friday (21 February) agreed that the country's application to join the European Union should be formally withdrawn. 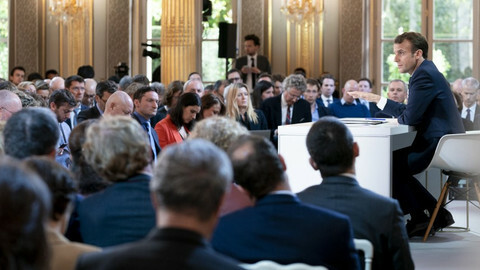 The decision has received widespread criticism with most Icelanders believing that the nation should have the chance to vote on the matter in a national referendum. The Independence party had also promised a referendum in the run-up to last year’s general election. 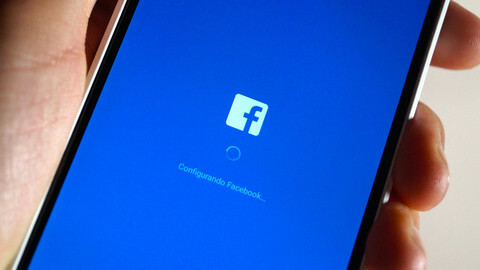 According to a new poll conducted by Maskína, 67.5 percent of those surveyed said they want a national referendum on whether to continue EU talks. But an equally large majority would vote against joining the bloc, according to the most recent polls. 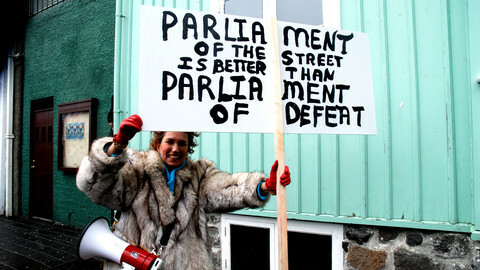 A parliamentary debate on the bill was postponed on Monday by Einar Gudfinsson, the speaker of parliament, following the protests. However, lawmakers will probably debate the bill on Tuesday, and are expected to finalise the bill in March. The protest is expected to continue on Tuesday. 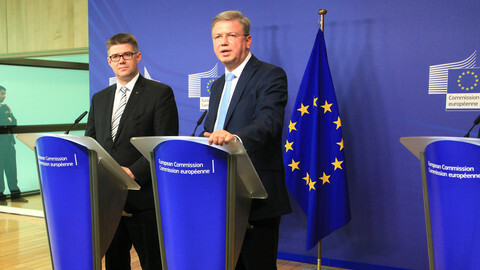 Iceland applied to join the EU in 2010, with the then Social Democrat-led government arguing that membership of the bloc would offer financial and economic stability as the Atlantic island recovered from a banking collapse that led it to negotiate a $5 billion (€3.6 billion) bailout from the IMF and its four Nordic neighbour countries. 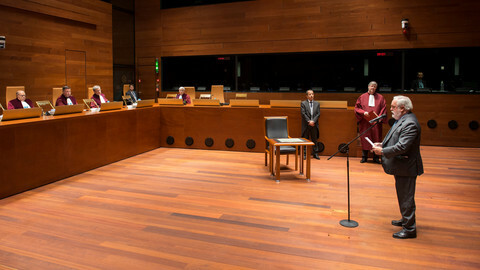 By the start of 2013 it had completed negotiations on eleven of the thirty-three chapters in the EU's body of legislation, known as the acquis communautaire. However, negotiators failed to agree on how to integrate Iceland's large fisheries sector into the EU's common fisheries policy. Last summer the European Commission threatened Iceland with sanctions after claiming that the increasingly large catches of mackerel and herring landed by its fishermen were posing a threat to the sustainability of the stock. 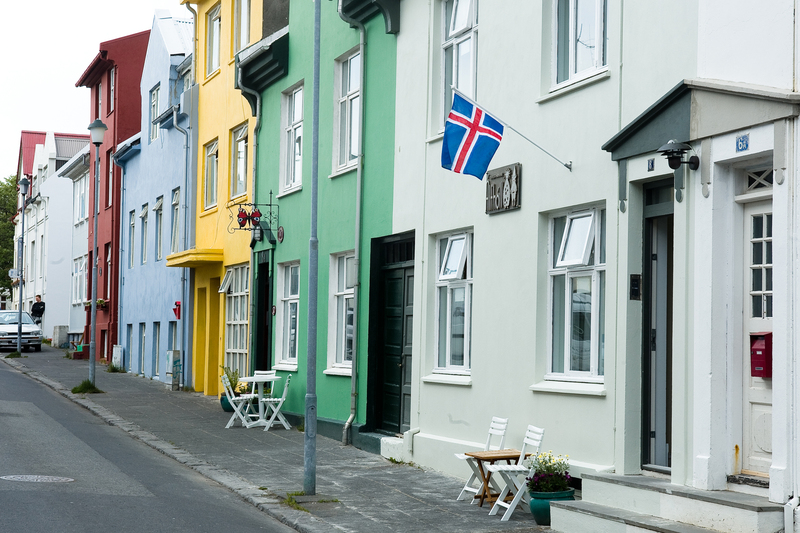 Iceland also applies most EU single market legislation as part of its membership of the European Economic Area (EEA). 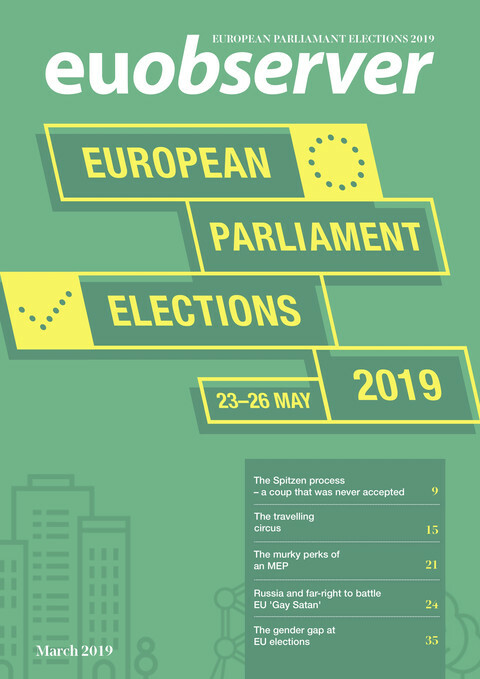 But the decisive victory by the eurosceptic Independence and Progressive parties in last April's elections, was viewed as a vote against EU membership, and the new government formally halted the accession process with the European Commission in June. Iceland's bid to join the EU is over, the country's foreign minister told the European Commission on Thursday. 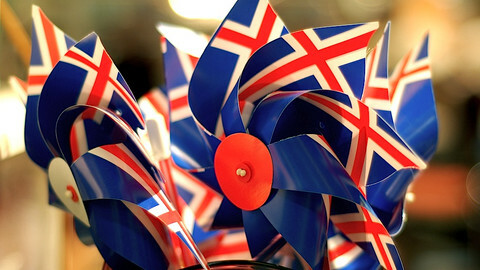 Victory by eurosceptic parties in Iceland's elections has put a question mark over its EU accession process. Iceland's EU-sceptic opposition parties are poised to unseat the government in elections this weekend, posing questions over its EU entry bid.